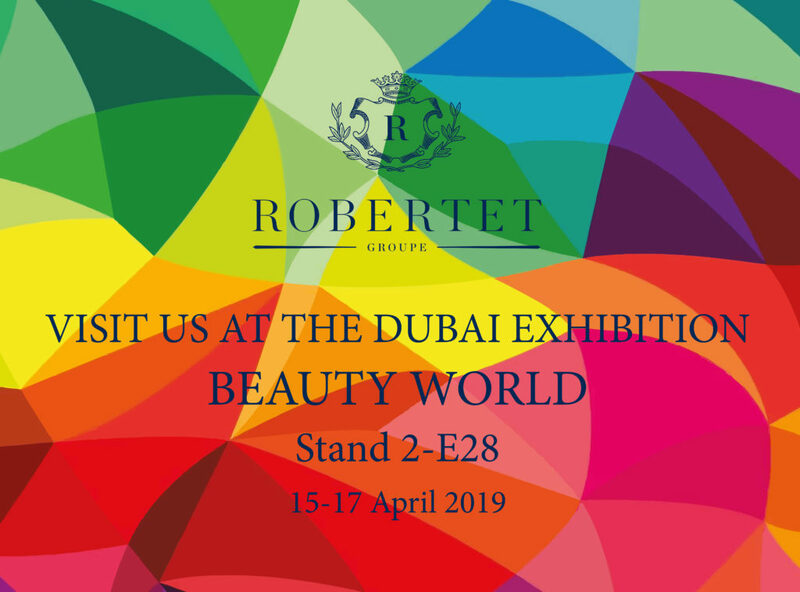 Meet up Robertet from April 15th to 17th, at Beauty World Middle East, the largest international fair trade for beauty, hair, fragrances and wellbeing products in the Middle East. A specific collection for the Middle East will be presented, as well as 2 others collections that will satisfy your needs. Come and discover them at the booth 2-E28, our teams will welcome you with pleasure.